The Times of Israel reports: Israeli officials angrily rejected a resolution by a UN body condemning its activity in East Jerusalem and the Old City, with the Foreign Ministry saying the move was irrelevant. After the United Nations Educational, Scientific, Cultural Organization’s World Heritage Council on Tuesday evening passed a resolution denouncing Israeli activity in the Old City of Jerusalem, the Foreign Ministry responded by saying the decision cannot change the reality that Jerusalem is the capital of the Jewish people. 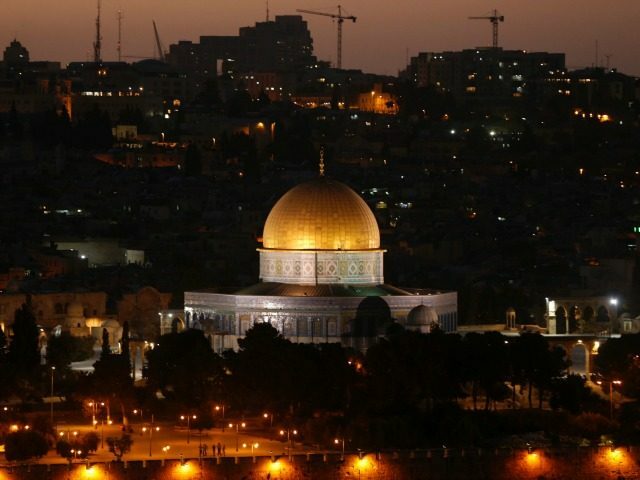 The Jordanian-sponsored resolution in the United Nations Educational, Scientific, Cultural Organization’s World Heritage Council called Israel “the occupying power” in the Old City of Jerusalem and reaffirmed previous UN resolutions denying the country’s claims to East Jerusalem. Israel’s annexation of East Jerusalem has never been recognized by the international community.